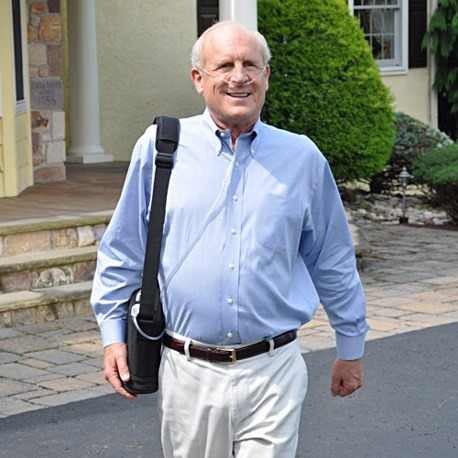 Live the life you want to live, and the life you want to live probably doesn’t entail being cooped up in your home all because of the many restrictions bulky oxygen tanks impose. Those days will be a thing of the past the instant you receive your Inogen One G3, delivering a wide range of pulse flow settings so you will stay saturated in a full range of activities, excessively lighter than oxygen tanks, and one of the most exciting features is the G3 is FAA approved for use during flights. 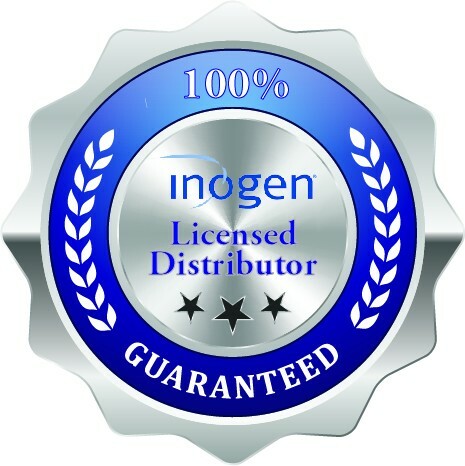 The Inogen One G3 delivers the most sought after features of the G2, except in a device that is 35% smaller, 30% less weight, and produces 27% more oxygen per pound than the Inogen One G2 POC. The reduction in specs were to give you the patient more freedom and keep you better saturated at all times, the little weight the G3 carries means you can travel, shop, play golf, grab a cup of coffee with friends, and so much more without straining your body. 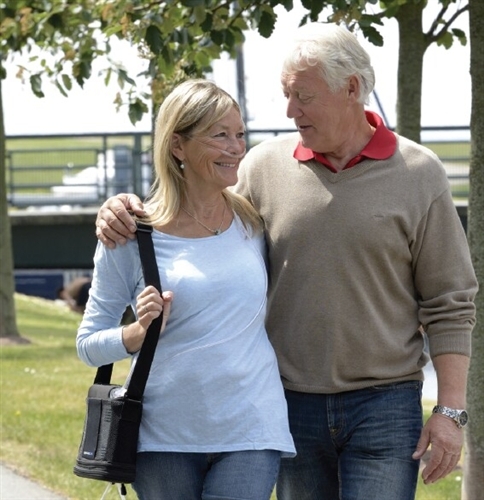 If you are an oxygen patient that requires a pulse setting of 1 – 5, ditch your oxygen tanks and upgrade to the high quality of life you should be enjoying with the Inogen One G3 POC! Enjoy the ability to walk, sleep, exercise, and relax while always knowing that you are adequately saturated. 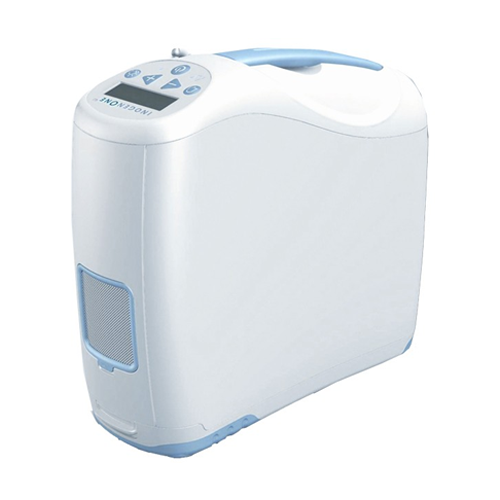 This assurance is thanks to the four pulse flow options that the Inogen One G3 portable concentrator offers, as well as the advanced breath sensing of the Intelligent Delivery Technology that allows for nighttime use by increasing each bolus dose as your breathing rate lowers. 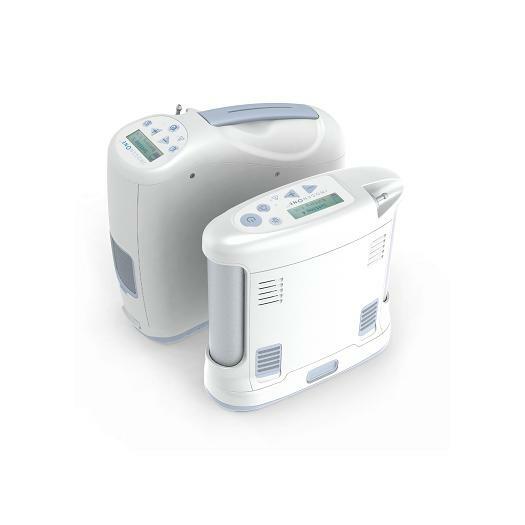 This technology even has the ability to pick up shallow mouth breaths that are common while sleeping, which then triggers a bolus dose based upon the fixed minute volume. 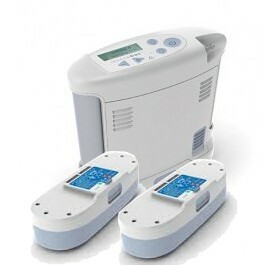 As most patients are able to sleep with this technology, you should first speak with your doctor before using this while catching some sleep. day waiting for your oxygen tanks to refill with your filling station? Too often and too long may resemble the answers in your head, stop putting your life on hold and start improving your life with the freedoms that rechargeable batteries provide! 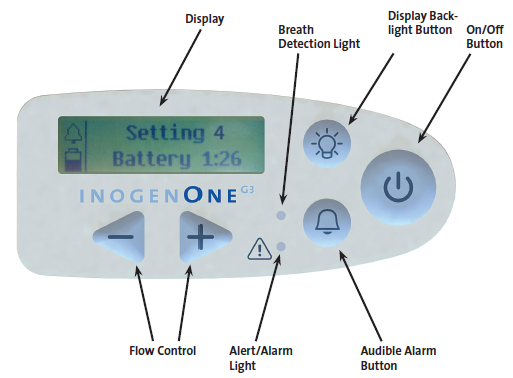 The Inogen One G3 even gives you the option to choose the battery duration and weight that benefits you most. 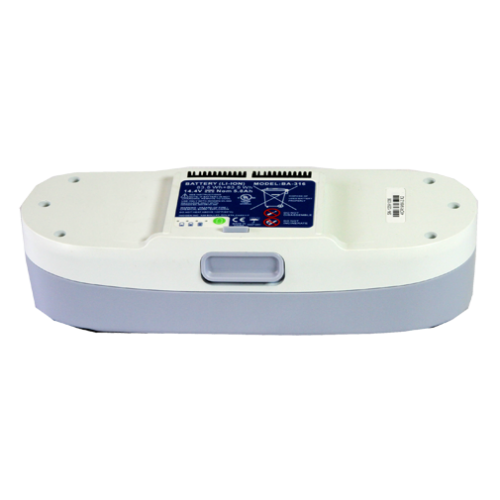 Offering a single 8-cell battery that comes standard or an additional cost double 16-cell battery option. Allowing you to better customize the G3 to your lifestyle needs. If you want the lightest overall package then the 8-cell is your go to option, or if you don’t mind a little additional weight in exchange for longer operation the 16-cell battery is calling your name. 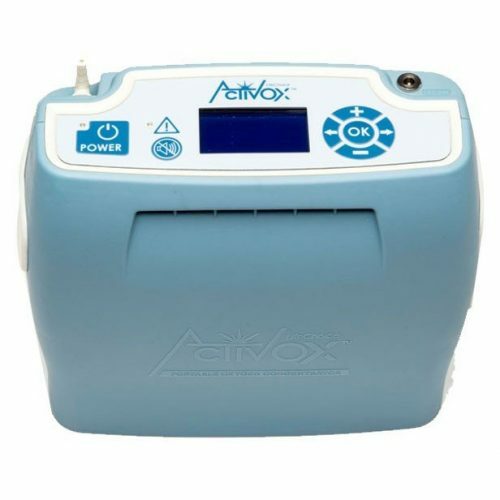 The best option so you aren’t waiting for a battery to charge to resume using the G3, consider purchasing one or two additional batteries so you can be charging one while still being able to receive your prescription of supplemental oxygen. Options are always better and when your battery dies either on the go or at home, you will be glad you have different charging options available. 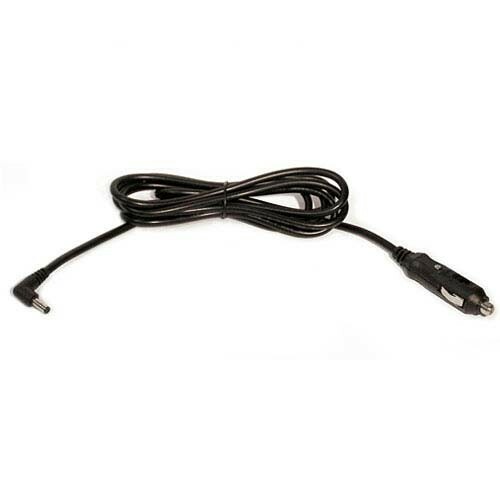 You can’t guarantee that you will be near a power outlet when your G3 dies, which is why the G3 has the ability to charge on the go through a standard cigarette lighter outlet with the DC power supply. 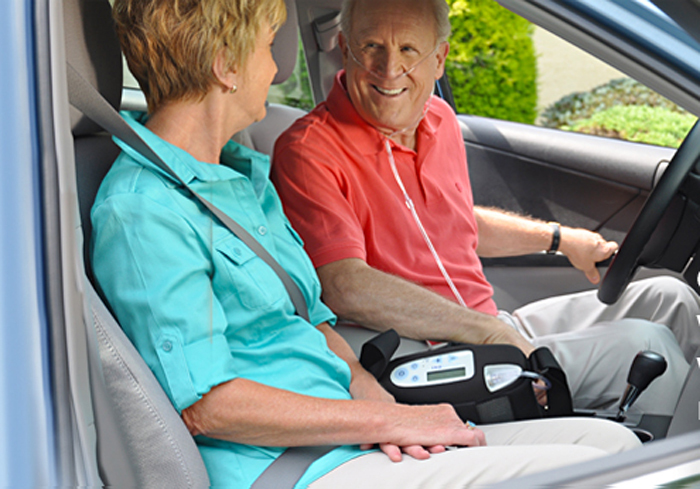 Giving you the ability to charge in your car, truck, SUV, boat, and R.V. Even better is you won’t miss a pulse of oxygen, as it works and charges batteries on all settings when using the DC power supply. If you only have a single battery and are planning a cleaning day or just a relaxing day watching your favorite T.V. show at home, the AC power supply will be your go to charging option. 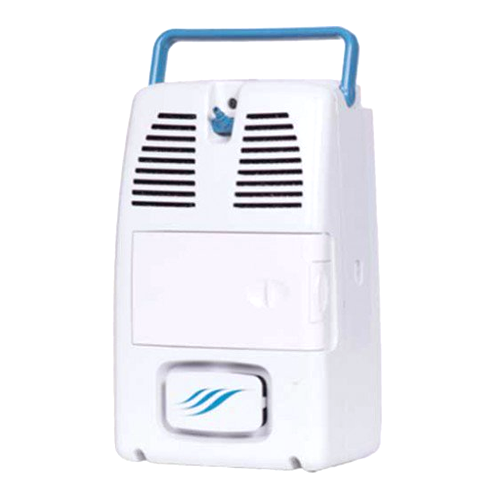 The AC power supply is auto sensing allowing it to be used worldwide. 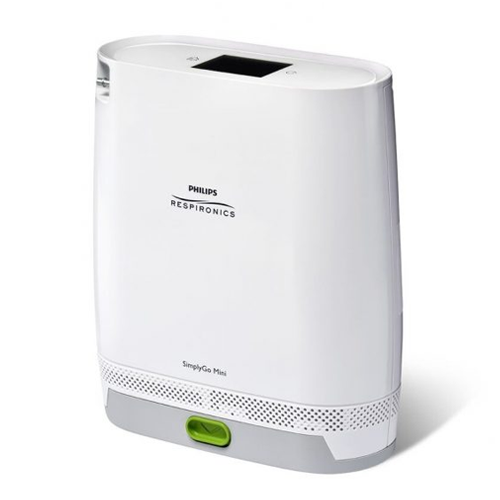 Simply plug the power supply into the unit and into a wall outlet, you will have access to all settings and flow options throughout the duration of the charging cycle so you never miss a breath. 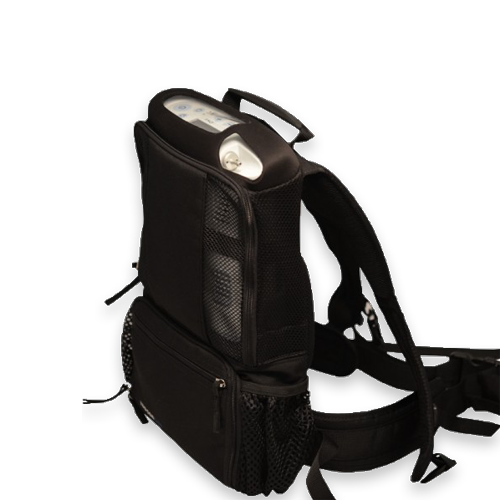 Whether you have a full day of errands or you just have a few chores to do around the house, if you have more than one battery for your G3 you will want to have the external battery charger in your oxygen accessory arsenal. Plugging into a wall outlet, like the AC power supply, the external charger allows for you to toss a depleted battery on the charger while you go about your day using your other battery to power the device. How often have you bought something only to open it up and turn it on and not be able to read the small print? That won’t be the case when you power up the Inogen One G3, offering a crisp LCD display with an illuminated background so you can operate it even with minimal light. 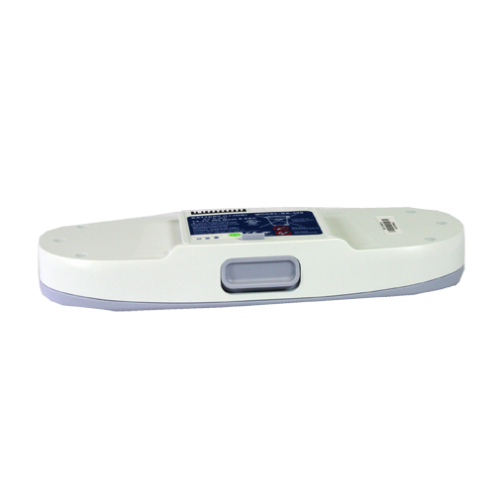 The LCD display will also show the selected flow setting while also providing patients with a digital battery gauge and an estimated run time. Other features on the control panel include only what is needed to minimize confusion. The control panel has a power button, flow control, a display backlight button, and an audible alarm button so you can be notified if something goes wrong. When using audible alarms an alarm icon will appear on the LCD screen as a reminder. 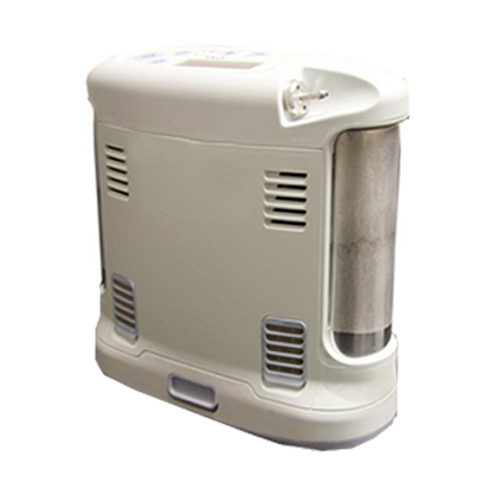 You will never have to be an oxygen technician with the G3 by Inogen, which means the only preventative maintenance you will have to regularly do is cleaning and replacing the oxygen inlet filter on the backside of the machine. Washing only requires soap and warm water, be sure to let them air dry before inserting them back into the concentrator. Included with the purchase of the Inogen One G3 POC is the trendy, protective, and relaxed fit custom carrying case. 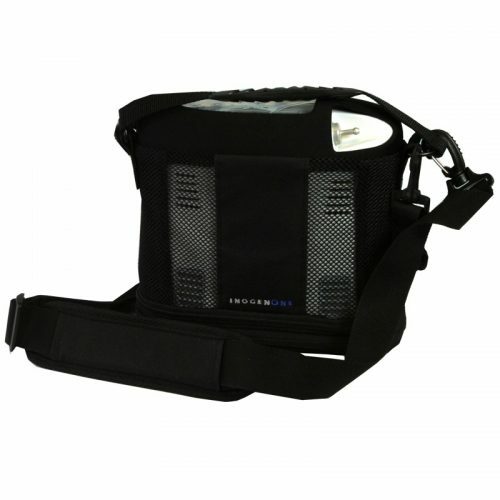 The carrying case even features a shoulder and handle strap, so you can carry it or wear it around your shoulders for true hands free operation. As far as protection is concerned, the carrying case will protect your investment from bumps, scratches, and drops associated with everyday use.